The Surfer’s Conspiracy. 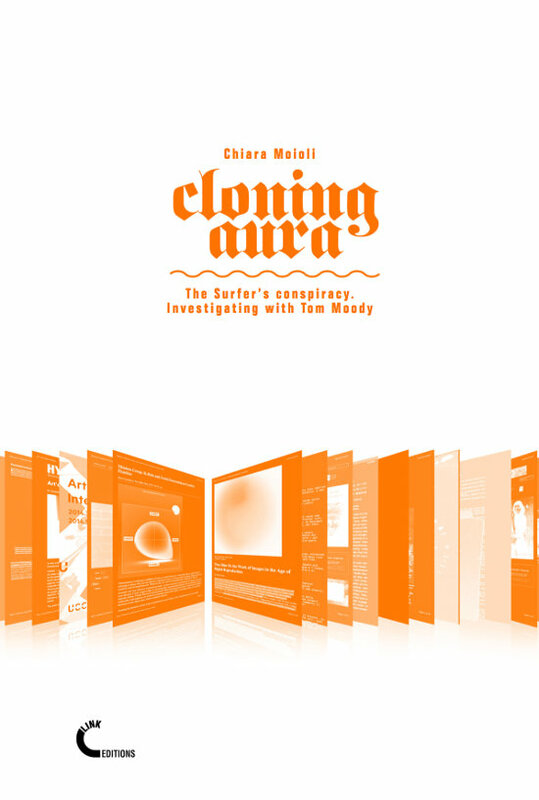 Investigating with Tom Moody digs deep into Surfing Clubs and the way they turned the practice of appropriation into a natural attitude, with the help of one of the most active surfers and of the best critical voices in this scene. The interviews are being published in weekly installments on the Link website. Cash and freedom - from Crooked Timber. Discusses the politics of the "cashless society." Who benefits? (Banks, governments). The GOP Is Finally Debating Bush-Era Failures - from the paleocon American Conservative mag.